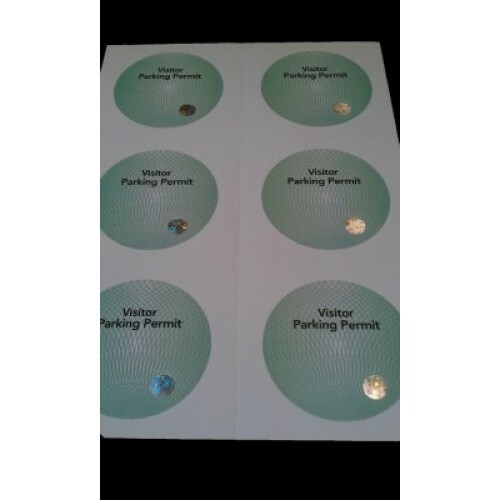 Visitor parking permits are ideal for those who run a facility and have visitors parking during the day to attend meetings, training sessions etc, but who do not need a regular permit. They can be overprinted using most printers. For a bespoke product, please contact us on 01604 696800. 1 Qty = 1A4 sheet with 6 permits on per sheet.